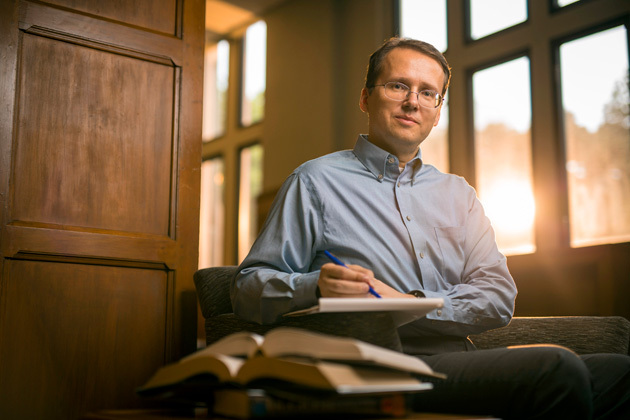 Oct. 25, 2016—New Professor of Economics Mattias K. Polborn is interested in how political institutions affect the “political equilibrium”—in particular, the competition between candidates in elections. Oct. 25, 2016—New Instructor in Nursing Susanna Rudy brings to Vanderbilt a wealth of experience. 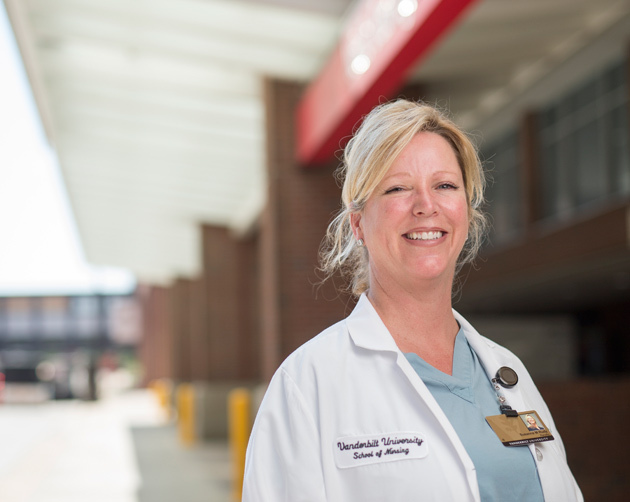 She’s a board-certified nurse practitioner in emergency, family and adult-gerontology acute care who earned a master’s degree in forensic science before earning master of science in nursing and doctor of nursing practice degrees, the latter two from Vanderbilt. 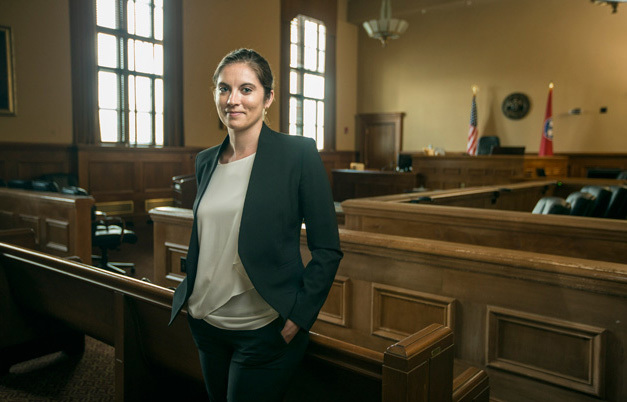 Oct. 17, 2016—While the biggest legal questions are debated before the U.S. Supreme Court, new Assistant Professor of Law Sara Mayeux is more interested in what happens in less prestigious settings. 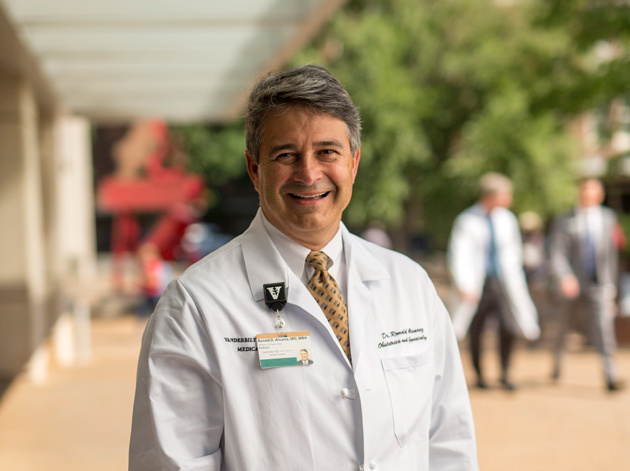 Oct. 17, 2016—Ronald Alvarez, new professor of obstetrics and gynecology and chair of the department, is a leading expert in the field of clinical gene therapy for ovarian and cervical cancers. 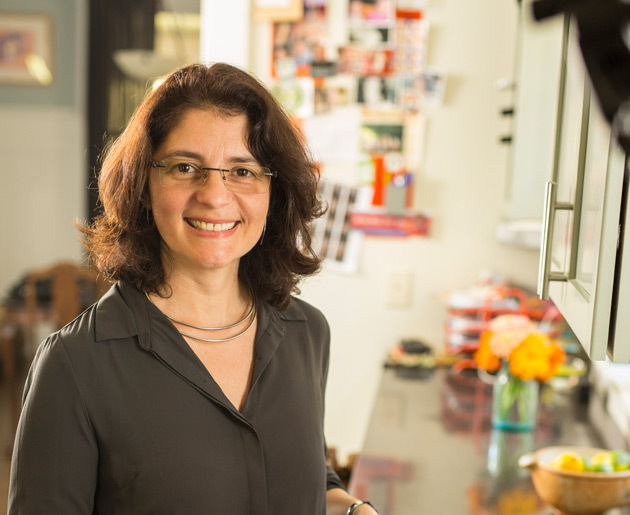 Oct. 17, 2016—New Associate Professor of Psychology Suzana Herculano-Houzel produced the first accurate count of the number of neurons in the human brain—86 billion, making it simply an enlarged primate brain. 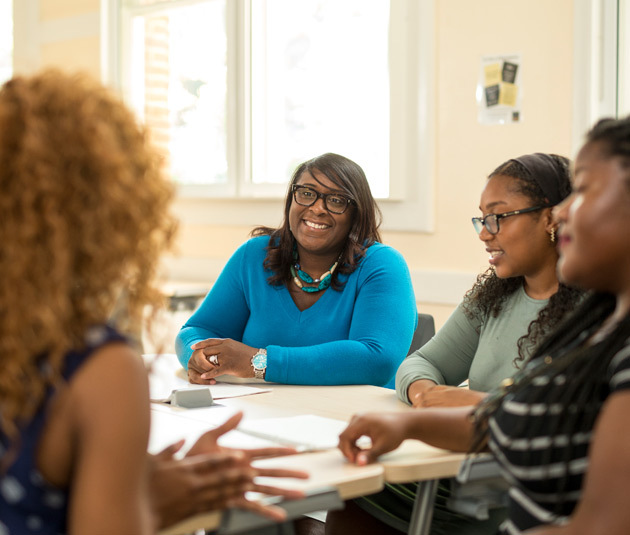 Oct. 13, 2016—Joseph, a new assistant professor of mathematics education at Peabody College, has made understanding racial minorities’ experiences in mathematics and advocating for their educational needs her life’s mission. 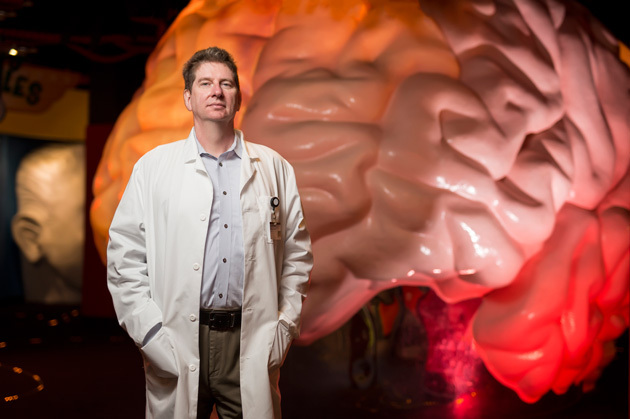 Oct. 13, 2016—Homecoming came early this year for Vanderbilt alumnus David Sweatt, who joined the faculty as chair of Pharmacology this summer, 30 years after receiving his Ph.D. from the department he now leads. 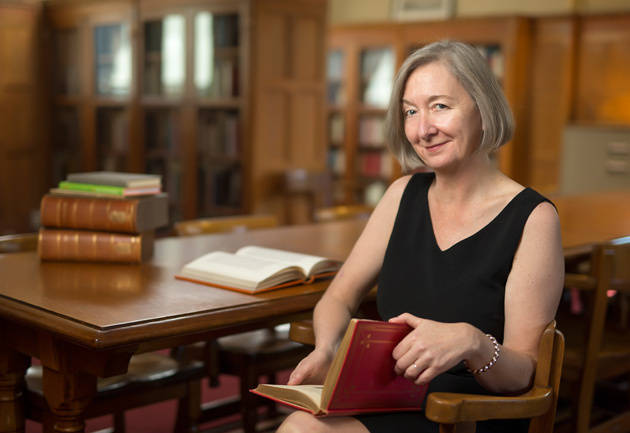 Oct. 10, 2016—Learn more about Valerie Hotchkiss, who became Vanderbilt’s university librarian Aug. 1. 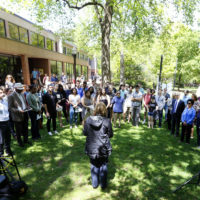 She serves as the executive administrator of the Jean and Alexander Heard Library as well as a professor of religious studies in the College of Arts and Science. 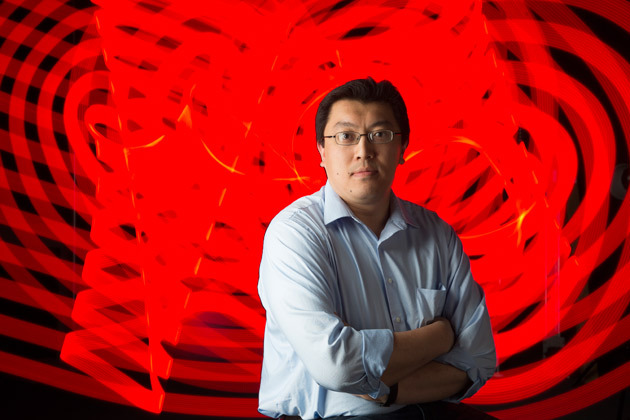 Oct. 10, 2016—Kenny Tao, a new assistant professor of biomedical engineering, brings his innovations in the field of optical coherence tomography and his wry sense of humor to Vanderbilt's laboratories and classrooms. 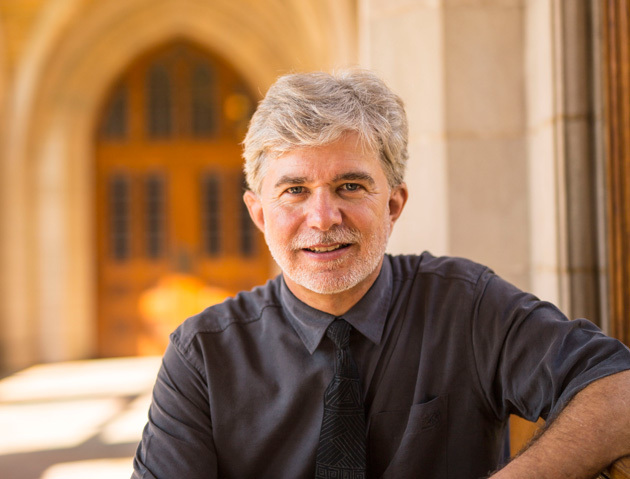 Oct. 10, 2016—Joerg Rieger, a new Distinguished Professor of Theology and the Cal Turner Chancellor's Chair of Wesleyan Studies, defines justice as the search for the right relationships. “Religion can play an important role in changing our relationships for the better,” he said. 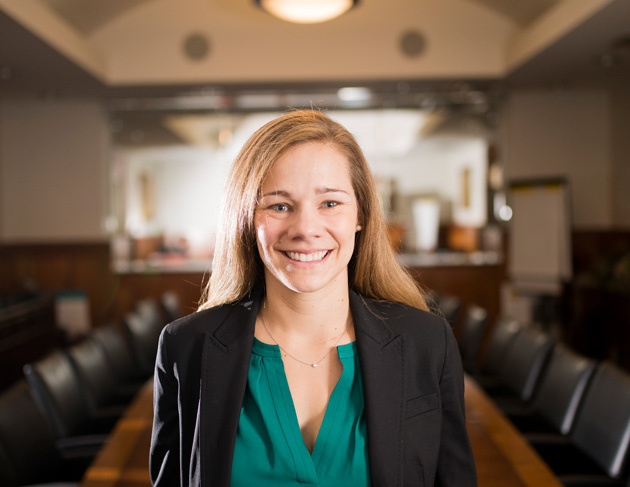 Oct. 6, 2016—By understanding the systematic ways in which practices differ from one organization to another, new Assistant Professor of Strategic Management Megan Lawrence hopes her research will help companies learn to adapt and renew themselves as they look for long-term success in changing markets. Oct. 6, 2016—The next time you find yourself stumbling through a presentation or public speaking engagement, take heart. 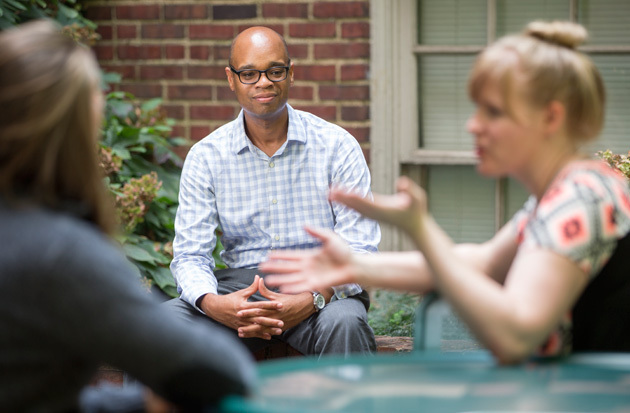 The most polished speakers are not necessarily the most effective ones, says Duane Watson, a new associate professor of psychology and human development at Peabody College.